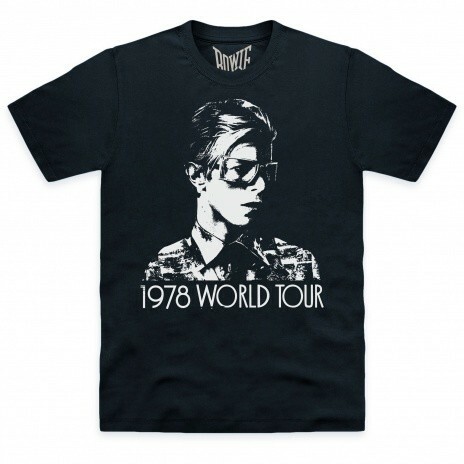 Legends of Rock t-shirts are here! We've recently scored some impressive official licenses for music fans - something that we're calling our Legends of Rock range. 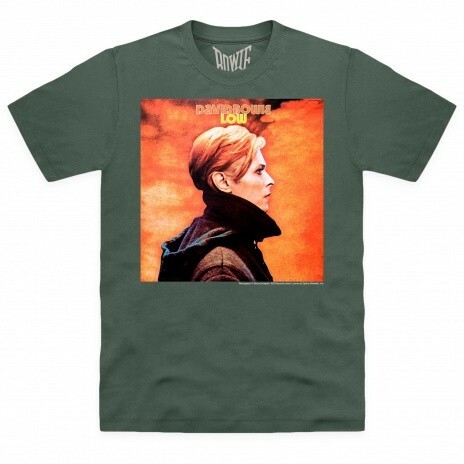 Featuring David Bowie, Iggy Pop, The Strokes, Johnny Cash, The Who and tons more, all t-shirts are premium organic cotton, and come in a large range of colours and sizes. You won't see these anywhere else! We offer free standard UK shipping on orders over £50 too. 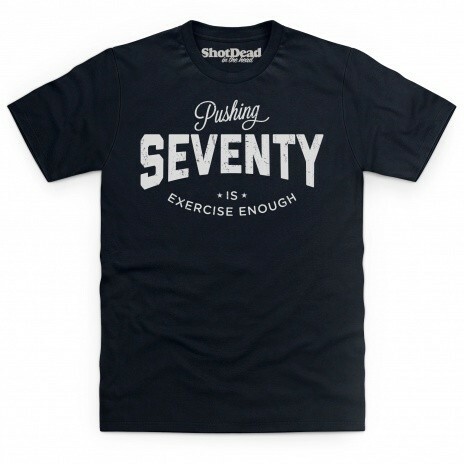 ShotDeadInTheHead is owned by Push Merchandising Ltd and we have been making and selling T Shirts since 2007. Our ranges include officially licensed mega-hits such as Game of Thrones, Big Bang Theory, Breaking Bad and Sons of Anarchy. We also design funny, geeky and offensive stuff, and we're big into motorcars, motorbikes, rugby and other massive sports. We currently offer commission at 10% and we have an average order value of £29 - the more sales you help us achieve the more commission you'll earn. 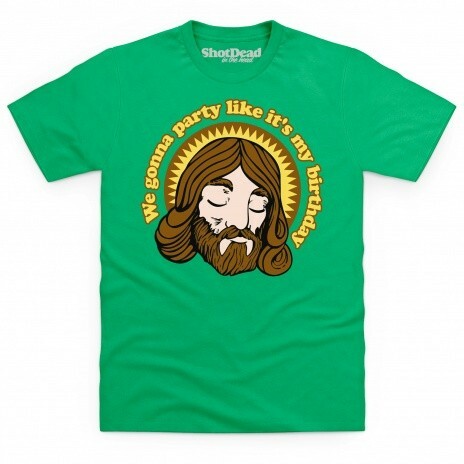 Exclusive Kids T-Shirt Designs for Easter! The Easter holidays are closing in fast, so we thought we'd offer up a stylish alternative to chocolate eggs and bunnies for kids this year. Out exclusive kid's tees are unisex, for from ages 3 and up and feature awesome designs ranging from official superhero merch to nerdy, funny originals. We are offering free standard UK shipping on orders over £50 too. 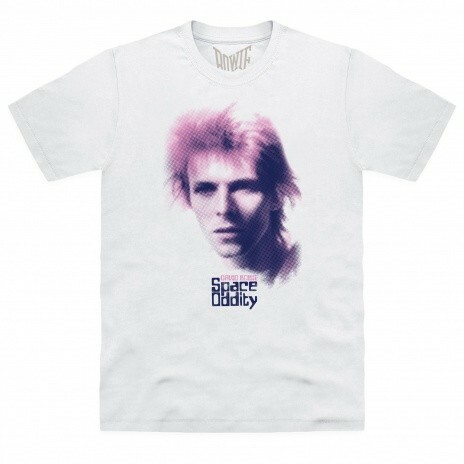 A new partner has supplied us with officially licensed David Bowie designs which span various decades of the artist's career. We've close to 30 exclusive designs which are perfect for any fan, plus for each t-shirt sold we're donating £1 to Marie Curie cancer research fund. We are offering free standard UK shipping on orders over £50 too. New Range: Jon Forde's TV & Film Cars, plus Motoring Legends! We've got a new partner on board this week. Jon Forde's amazing range of TV & Film motoring designs plus Automotive Legends designs is one of the best ranges we've ever released! Perfect for car fanatics, movie fans and everyone else interested in gorgeous car-inspired t-shirts! We are offering free standard UK shipping on orders over £50. 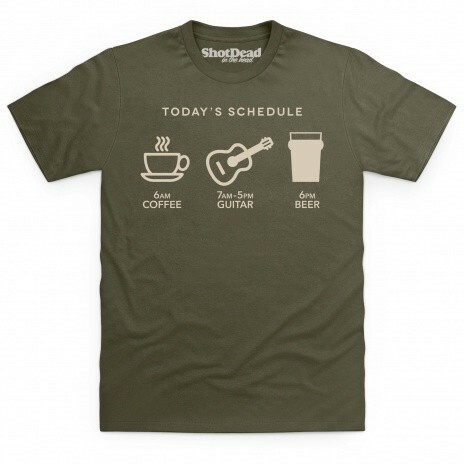 BRAND NEW Mother's Day Mugs & T Shirts - alternative designs! Mother's Day is fast approaching. 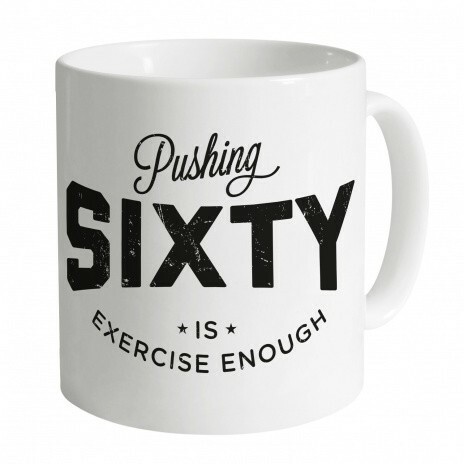 We've launched a new range of funny mugs and t-shirt designs, and we think they make a brilliant alternative to choccies and flowers. We are offering free standard UK shipping on orders over £50 too. 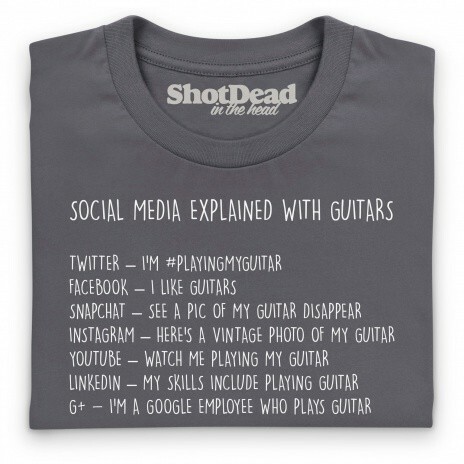 We've launched a set of additions to some of our best-selling ranges that focus on people that can't live without their guitars. We think they're awesome - you can promote and earn commission today! 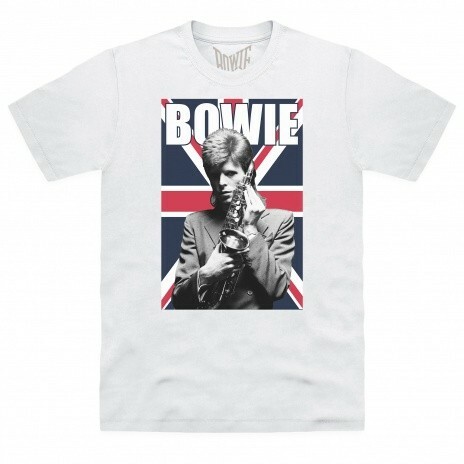 We are offering free standard UK shipping on orders over £50 too. Six Nations 2016 is here! 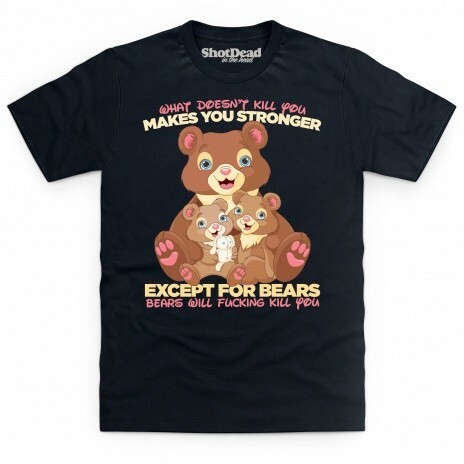 New T-Shirt & Hoodie designs are go! We love rugby. We look forward to the Six Nations every year, and to celebrate this year's competition, we've added tons of awesome new t-shirt and hoodie designs to our huge range of products. Check out the banner, click it, and get selling! We are offering free standard UK shipping on orders over £50 too. 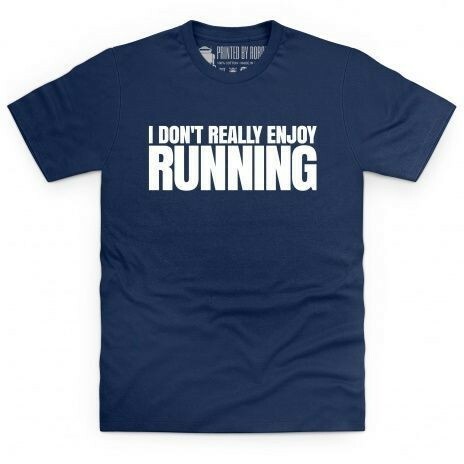 Brand New T-Shirt Designs Go Live! Now that the Jan Sale is water under our collective bridges, we've turned our gaze towards brand new awesome designs for 2016. Check out a small sample below! We are offering free standard UK shipping on orders over £50 too. Jan Sale Ending Soon! Exclusive AW 10% Code Inside! Our January Sale must end at midnight on February 1st (50 of our best-selling t-shirts cost just £14.99 each, £10 off thousands of awesome hoodies, and £5 off all of our great warm sweatshirts). Using your exclusive AW code of AWJS10, users can get a further 10% off everything on shop! We are offering free standard UK shipping on orders over £50 too. 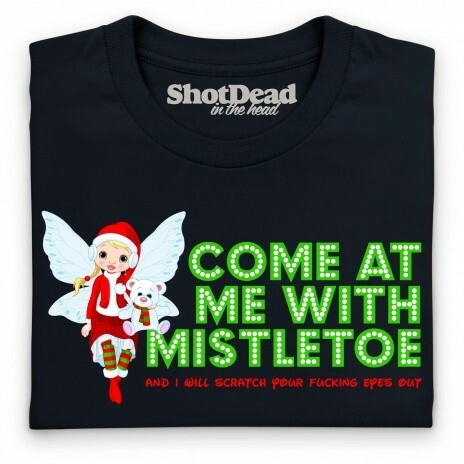 NSFW Sweary Fairy T-Shirts - new designs! We like to push the envelope from time-to-time, and this is one of those times! 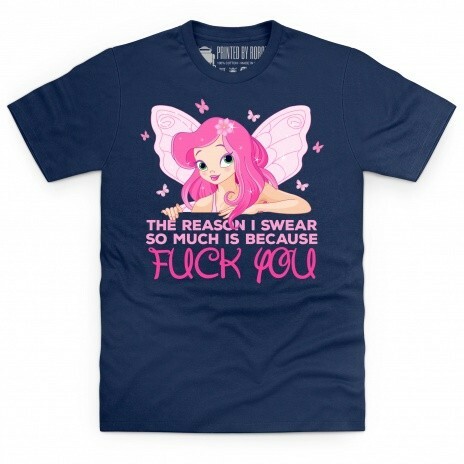 Our NSFW Sweary Fairy range is designed for people that want to stand out in the crowd in a big way. The full range (tees, mugs, hoodies and sweatshirts) can be seen here, but here's a brand new addition, and two of the best-sellers for starters! Spread the word and earn commission today. We are offering free standard UK shipping on orders over £50 too. 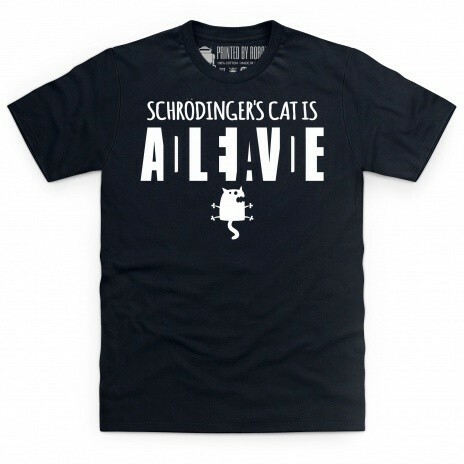 New Year Sale - t-shirts, hoodies and more! Hope you all had a fab Xmas and a great New Year! We've just launched our January Sale which sees 50 of our best-selling t-shirts cost just £14.99 each, £10 off thousands of awesome hoodies, and £5 off all of our great warm sweatshirts. Spread the word and earn commission today. We are offering free standard UK shipping on orders over £50 too. New Promotion! Buy 5 items, get the cheapest one for FREE! 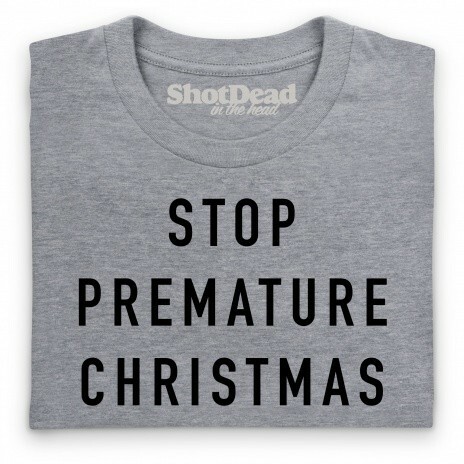 That's right - it's time to nail all those presents for everyone on your list. When you add five items to your cart, you'll get the cheapest one for free (spend £50 and you'll get free standard shipping too!) The offer runs until midnight 3/11/2015! 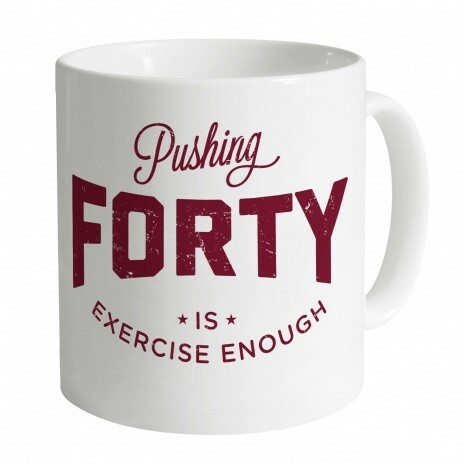 Mug Promotion Ending in 48 Hours! 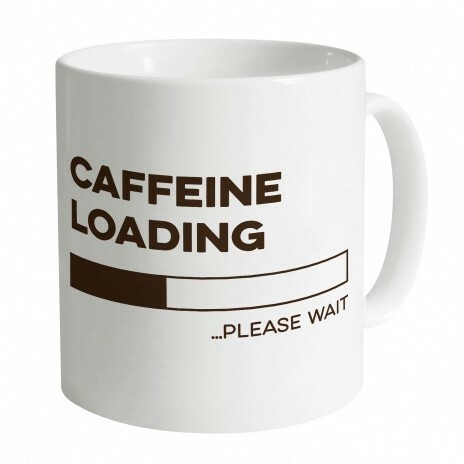 Just a friendly reminder that our current mug sale promotion is in its final stages... (expires midnight 25/11). 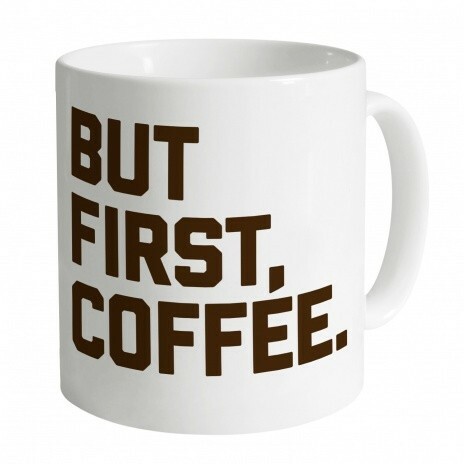 Buy more than one mug and get 10% off all mugs at checkout. This is perfect for stocking filler gifts and office Secret Santa stuff. Get involved today! 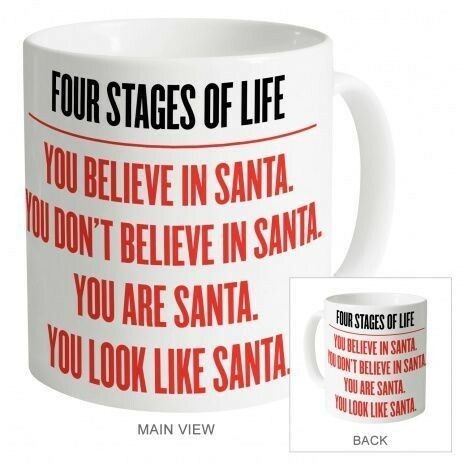 Mug Promotion! 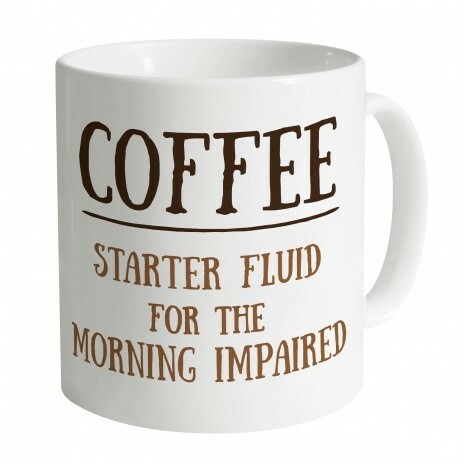 10% off all mugs when you buy more than one! Hola! We've just kicked off a week-long promotion on the shop (expires midnight 25/11). 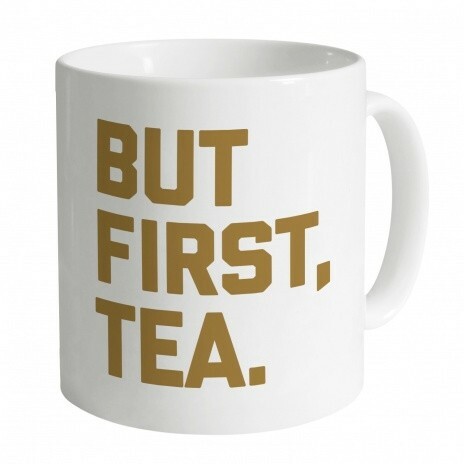 Buy more than one mug and get 10% off all mugs at checkout. This is perfect for stocking filler gifts and office Secret Santa stuff. Get involved today! 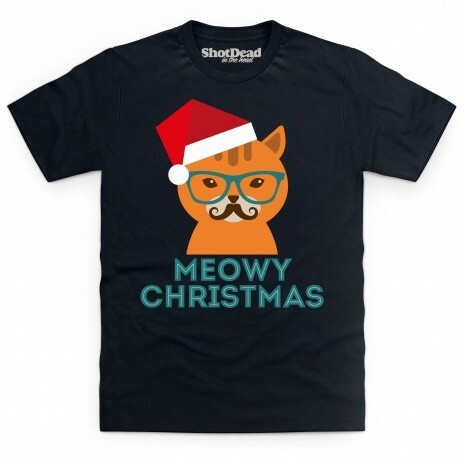 Following up on our last Hub post, we've got even more excellent new Xmas 2015 designs for you to get promoting! Available on mugs, hoodies and sweaters. Get involved and start making tons of commission today! 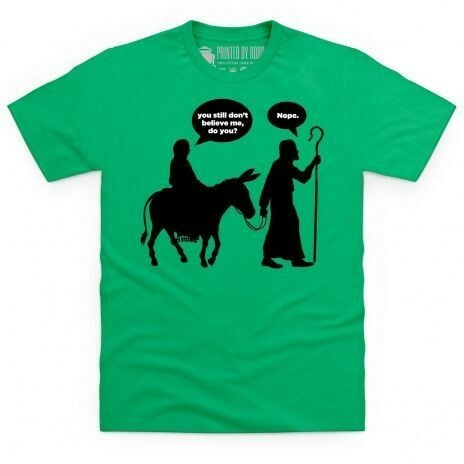 Funny Christmas T-Shirt Designs for 2015! Is Christmas really happening again so soon? YES! 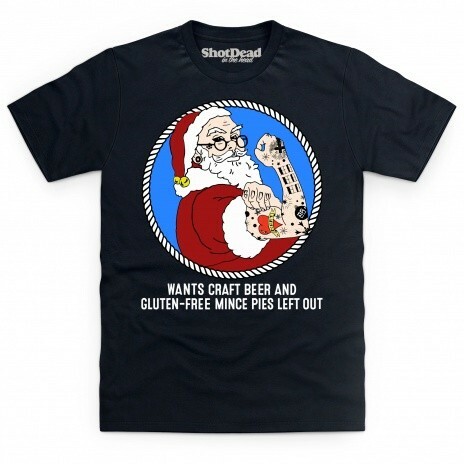 And we've bolstered our epic range of funny (and sometimes adult) range of Xmas t-shirt designs. 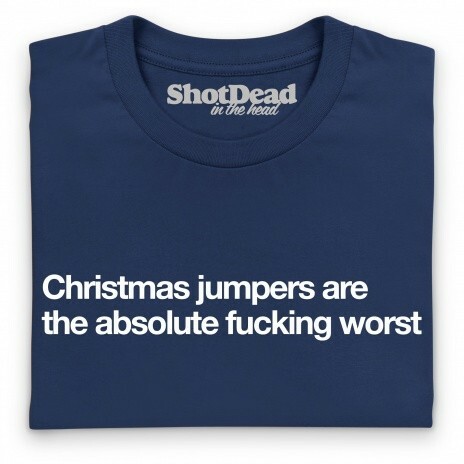 Also available on mugs, hoodies and sweaters. Get involved and start making commish today! Only 48 Hours Left! Buy 3 Get a 4th Free! Our mega-sale ends midnight 11.11.2015 - so please tell everyone you know that they can get a free 4th t-shirt when they buy three over on our shop - ShotDeadInTheHead. Choose from the Top 50 best-selling designs of all time! Sale Launched! Buy 3 Tees, Get a Fourth for Free! 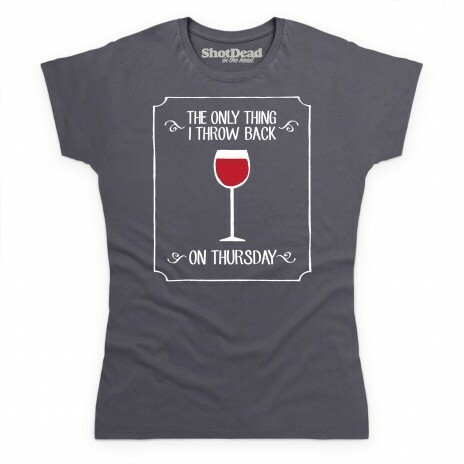 We're pleased to announce that our new 7-day sale on our Top 50 best-selling tees is now live! 50 of the best - all of which are perfect for earlybird Xmas shoppers. Get involved, promote and earn commission today! Starting Thursday November 5th, we're offering a mega-sale deal where users can buy any three best-selling t-shirts and add a fourth to their basket for free! 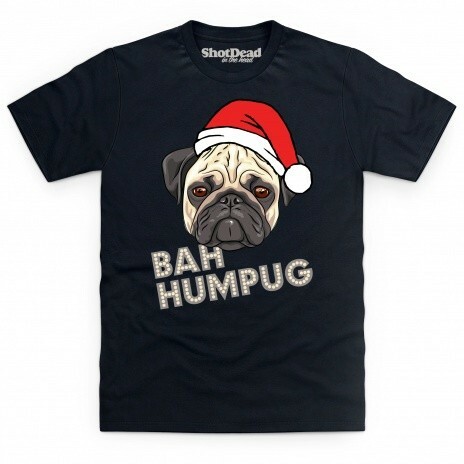 All orders over £50 qualify for free standard UK shipping too! This is a heads-up so you can plan posts around the date. We'll send out a reminder on Thursday too when it all goes live! Here are some of the featured best-selling designs. Behold! Our brand new of edgy designs delivers the goods via sarcasm and wit! These Antisocial t-shirts make awesome presents for that special loner someone out there. Also available on mugs, hoodies and crewneck sweatshirts! 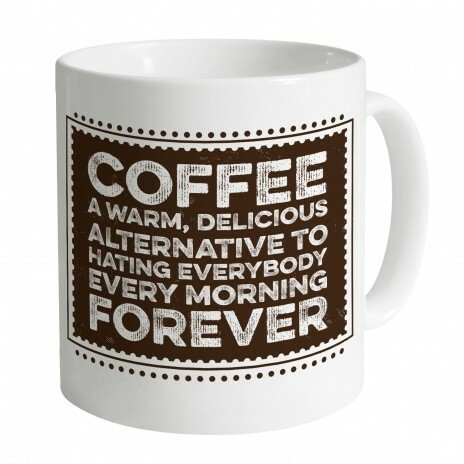 All-new funny Coffee and Tea Mugs released! 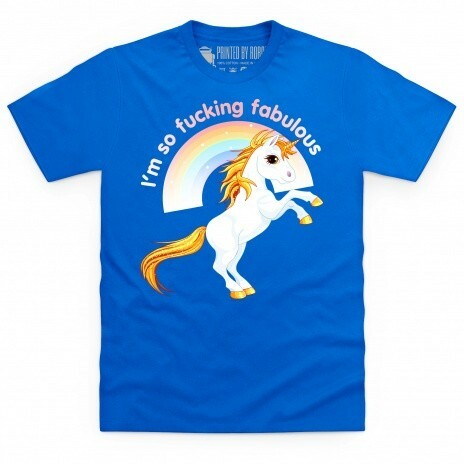 For the second time this week, we're proud to announce a brand new range of awesome designs! This time they are aimed squarely at the home as well as the office. 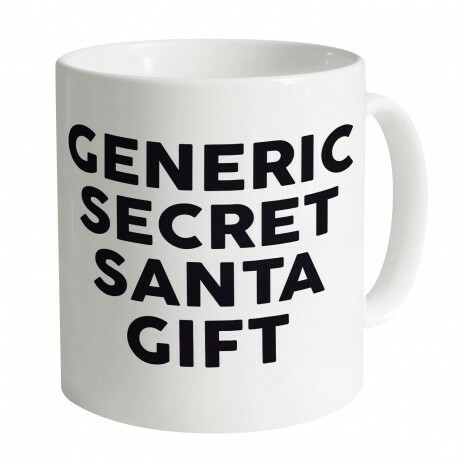 Our new range of coffee and tea mug designs make perfect gifts for Xmas, birthdays and Secret Santas! 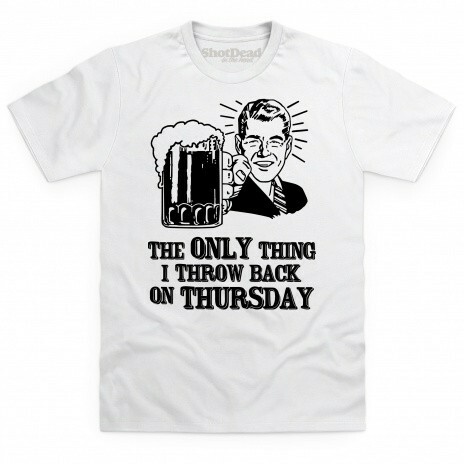 We are proud to announce a brand new range of awesome designs aimed squarely at people of a certain vintage. 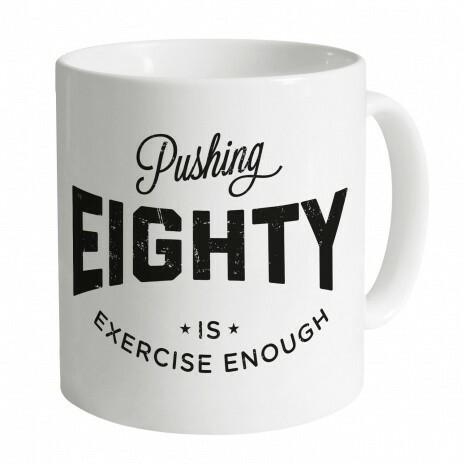 The 'Pushing' range is available in t-shirts, mugs, hoodies and sweatshirts, and covers 30's-80's! 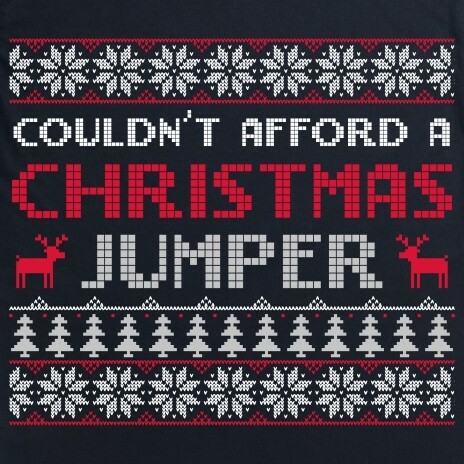 These make perfect gifts for anyone over the age of 25! £10 off Hoodies, £5 off Sweatshirts until 08.09.15! We've just launched a week-long Autumn sale! Shoppers can get a whopping £10 off all hoodies and £5 off all sweatshirts @SDITH until 08.09.2015! 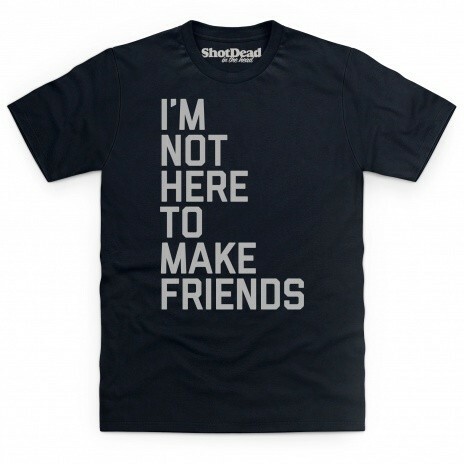 Click here to see all hoodies and all sweatshirts.